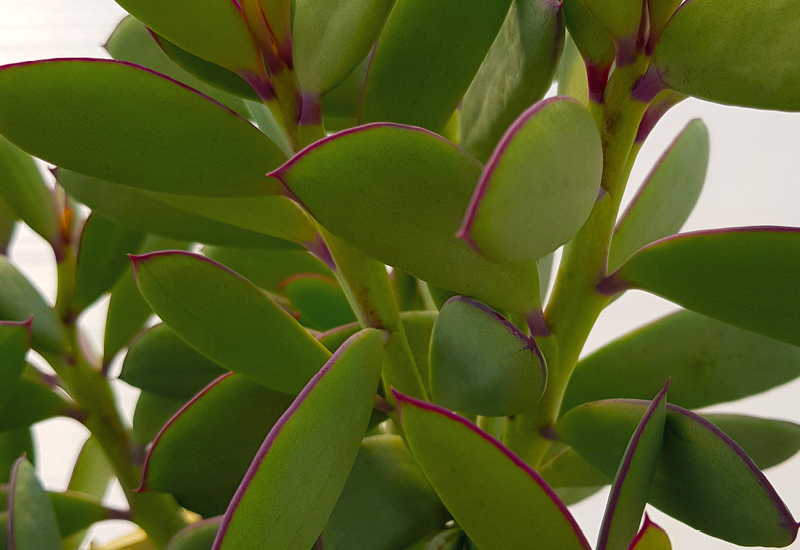 Whether it’s planted in your garden or a feature in a generous-sized pot, Senecio Crassicaulis is sure to please. Vertical blue-grey leaves with purple edges make this succulent very unique. It has a lovely shrubby form, growing 80cm high whilst staying compact. Plant in the sun for the best colour.